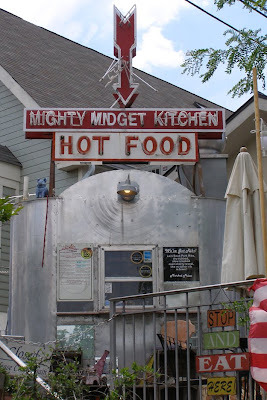 Gary says: "The Mighty Midget Kitchen opened in 1947 with a tiny kitchen fashioned from the fuselage of a WWII Bomber. There were seven of these buildings made by a company in Glendale, CA. Most were used as food stands and one was a newsstand. Scroll down on this page for more info and pix. 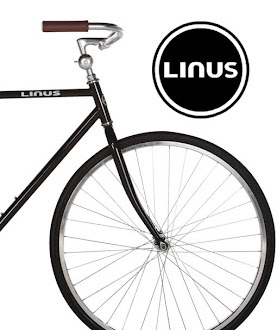 I want to eat there!"